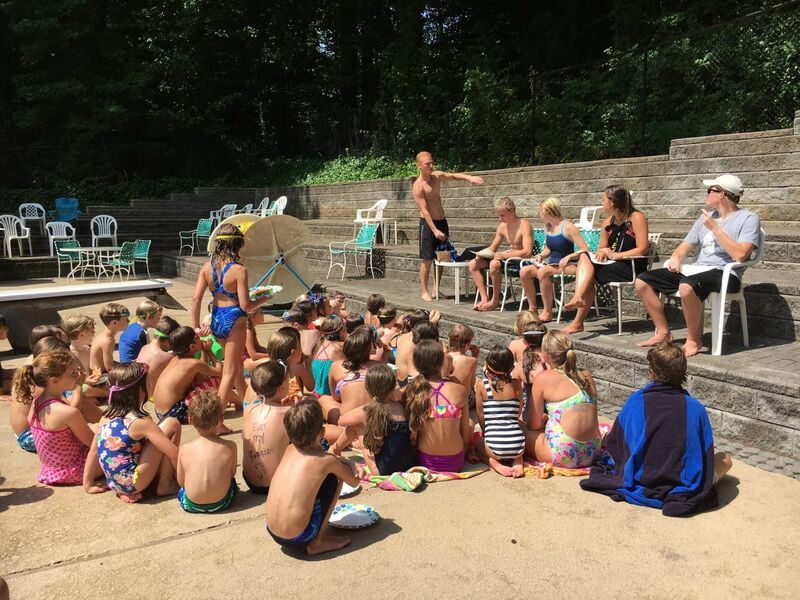 Due to an unforeseen situation that has come up at the Edgemere Clubhouse on Sunday, we will need to move our Swim Team registration to Sunday, April 28 from 2-4 PM. The swim suit representative will still be there to help with swim suit fitting/purchase. We are sorry for this inconvenience and hope to still see you on April 28th. Of course, you are able to sign up online and take care of everything via computer and there is no need to physically come by the clubhouse. Looking forward to seeing you on the Chadds Walk pool deck on May 15!